Too good to be true isn’t it? 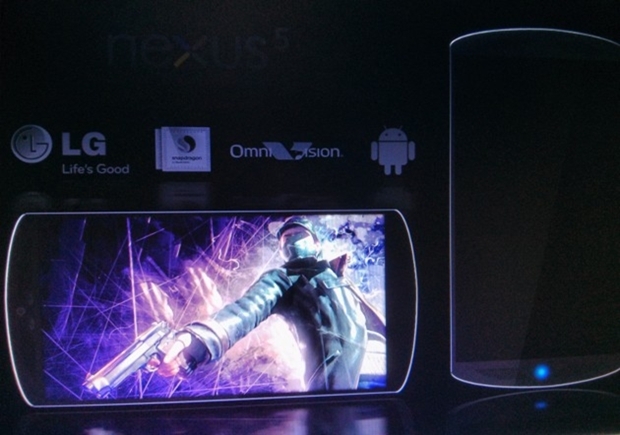 But still, the leaked specifications doesn’t seems too far fetch from what we have now. So do you think this prototype real, or is it just another Photoshopped work? But one thing for sure, this device will definitely comes with a rather hefty price tag.